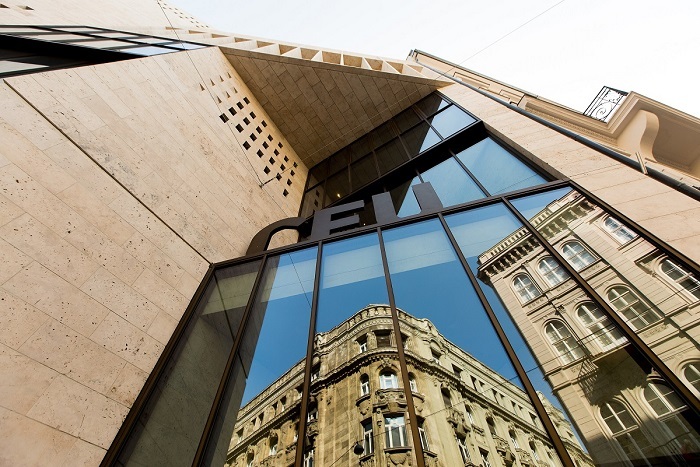 An article published Tuesday afternoon on pro-government website Origo.hu asserted that Budapest’s George Soros-founded Central European University (CEU) is guilty of operating unlawfully, citing numerous alleged regulatory infractions. The online daily claimed vaguely that “Soros University” had failed to live up to requirements concerning the registry of public data, was not in possession of proper program accreditation, and had committed “actual fraud” by offering courses which were not registered with Hungary’s Educational Authority (OH). the requirement that all academic staff from non-EU countries receive working permits in order to continue in their positions. This would mean the elimination of a good-faith waiver currently waiving that requirement for CEU, and would place the university at particular disadvantage given its reliance on non-EU faculty. CEU President and Rector Michael Ignatieff in a statement issued Tuesday afternoon said the legislation directly targeted CEU and was therefore “discriminatory.” Ignatieff demanded “an immediate correction to falsehoods about our institution published this afternoon by origo.hu,” and insisted that the claim that CEU lacks program accreditation is entirely false, as is the claim that the university had failed to meet its obligations regarding data to official public registry. Ignatieff also assured students that those currently enrolled will be allowed to continue their studies and complete their degrees under the proposed law, referring to a provision of the law which states that those universities which do not comply with new requirements by February 15, 2018 would have their operating licenses revoked by the Educational Authority, but all students registered by September 1, 2018 would be permitted to complete their programs by no later than the 2020-2021 academic year. He invited all faculty, staff and students to a community forum Wednesday afternoon to discuss the developments. “It is time for our community to gather together to defend our institution,” he added. CEU also released a statement Tuesday which can be read here. The university plans a press conference for Wednesday, March 29 at 2 p.m.